We know there is no shortage of publishers with the advent of digital technology. Our publishing company offers both digital POD publishing as well as traditional offset printing depending on the specs and resolution and print requirements of the project. We also have the widest and most comprehensive distribution and sales channels of any publisher including Ingram Worldwide, Baker and Taylor, Diamond Comic Distributors, Follett Corporation and in Europe, Libri GmbH. However, our main advantage is the vast experience our staff has in publishing and media, going back long before the days of small publishing houses. With us, you are only serviced by leading experts in design, production, sales, marketing and publicity of publishing and media. 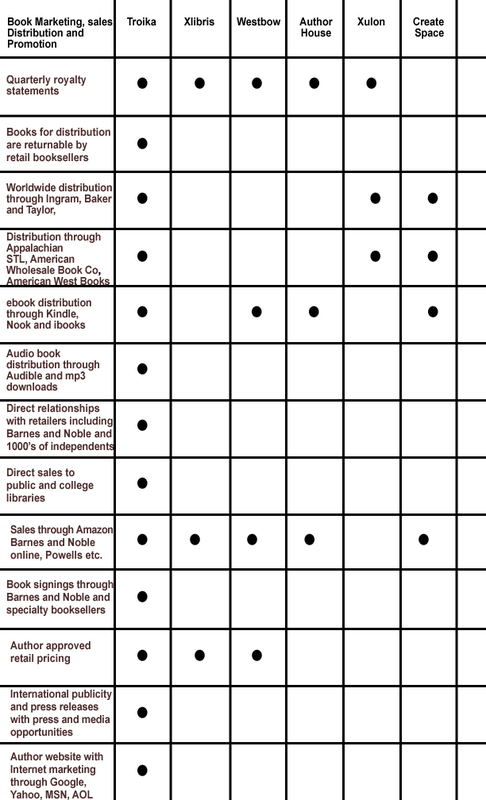 The charts below show just some of the many features that we offer over the leading competitors in the small publishing industry today. 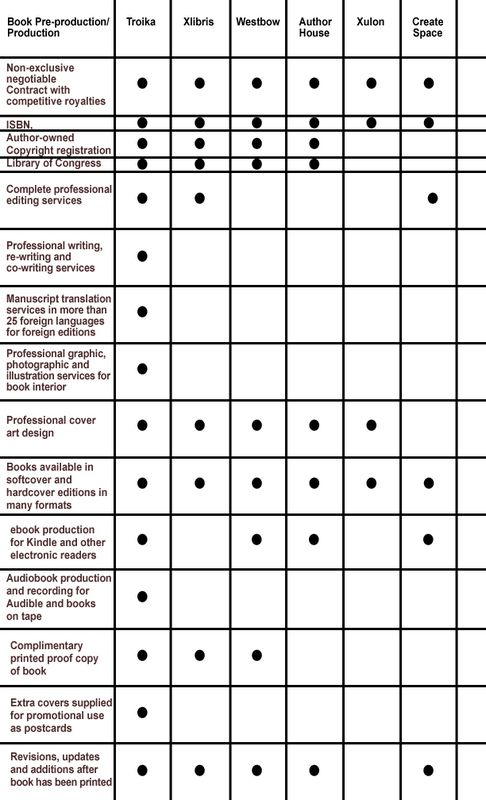 Compare our publishing advantage and you’ll see, there really is no competition. 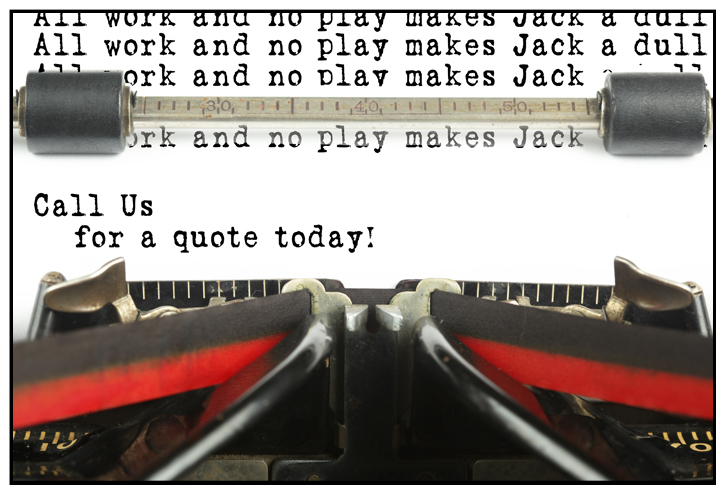 Then, after you compare, call us personally and speak with one of our seasoned publishing and media professionals. We recognize that each project is completely different, and we approach each author and each book project with imagination and build your solution with you from scratch until the final product is the masterpiece you envisioned. All of our founding staff have each had more than 35 years in the publishing and media industry. Let our experience and expertise work for you. Our Publishing Company’s Marketing, Distribution and Publicity expertise is unmatched in the industry.